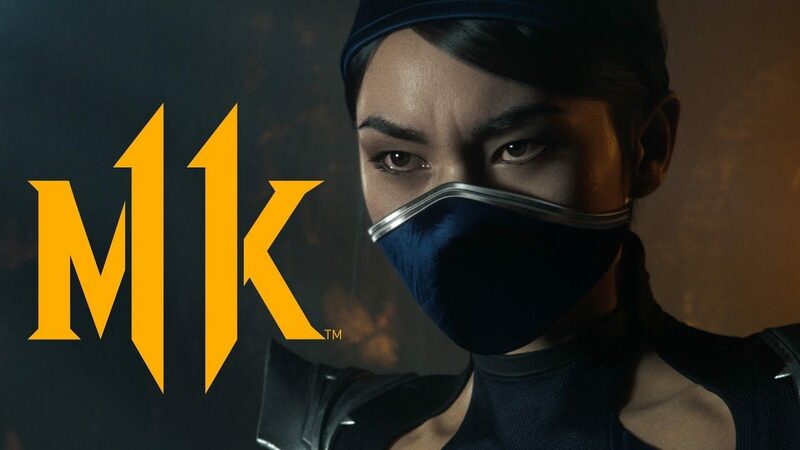 Recently, Mortal Kombat 11's live-action trailer revealed Kitana but lacked any gameplay of the warrior. The latest trailer resolves this by providing a look at Kitana as she faces against D'Vorah. In true Mortal Kombat franchise, we get to see Kitana's X-ray attacks and fatality. As Kitana uses her steel fans to split D'Vorah before throwing another knife into the temple of D'Vorah.